I love discovering new boutiques to shop at! I feel like a small boutique typically carries a more unique selection of pieces and I love shopping items that have been thoughtfully handpicked. I especially love discovering boutiques that are local…nothing like supporting small business in your area! Today I am excited to introduce you to Marlowe Boutique, located in Bothell, Washington. 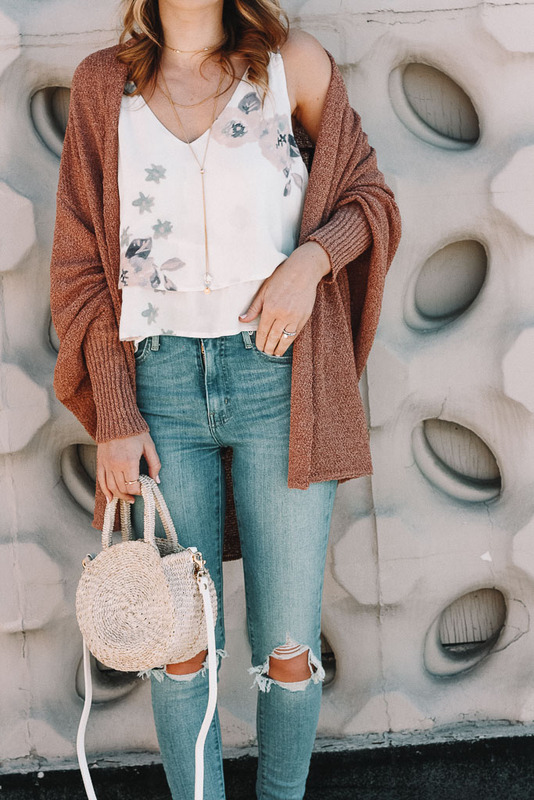 They carry the CUTEST pieces from the latest trends to staples your closet shouldn’t do without! I also love that everything is moderately priced, allowing you to pick up some goodies without breaking the bank! 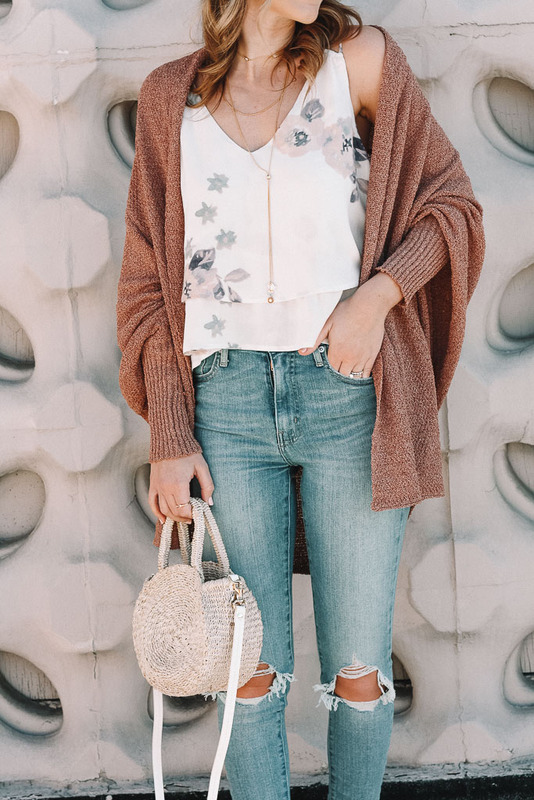 This cami and cardi combo is so pretty, perfect for spring and both are under $50! They are both lightweight enough that they will transition perfectly into summer. I can’t wait to pair them with a pair of cutoffs and espadrille sandals! To snag these cute pieces, head over to the Marlowe Boutique Facebook page or check them out on Instagram (find this outfit on their feed with all of the purchasing details)! Better yet, if you live in the Bothell area stop in and shop their adorable collection!